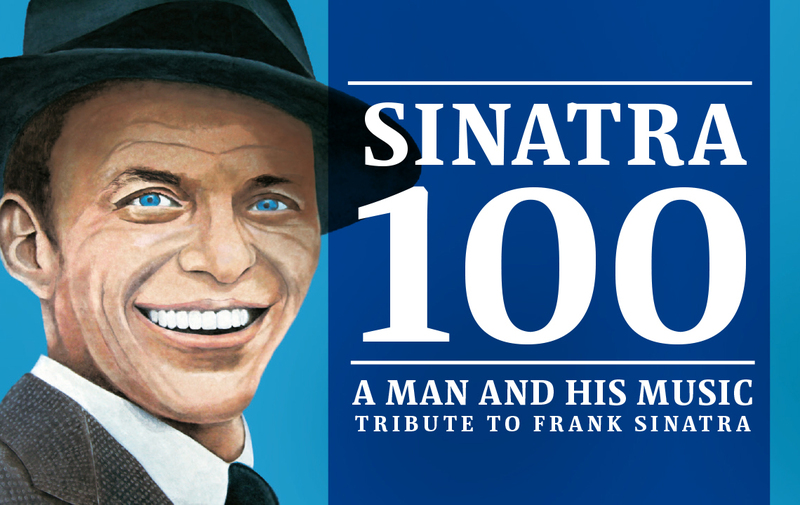 December 2015 is the centenary month of Frank Sinatra’s birth and given his enormous impact on the history of music, his lifework will be celebrated with four concerts. Together with some wonderful singers, we will bring many classics by this legendary singer who was also names “The Voice”. The singers are: Hadewych Minis, Greetje Kauffeld, Moke-singer Felix Maginn, Jon van Eerd, Tania Kross, Ruben Hein, The Voice-finalist Leonie Meijer and Canadian crooner Matt Dusk. Frank Sinatra became the best popular singer, the most photographed person and an icon of the twentieth century. When he arrived in Las Vegas, all they had to say was: “He is here”. No need to say his name. He wasn’t just a singer, he was also a versatile performer, actor, stand-up comedian, dancer, the leader of the Rat Pack, radio maker, record executive, the originator of the concept album and film producer. He resisted the big bands, rock ‘n roll, the Beatles and was part of pop music in the 70’s and 80’s. He completed his musical career with two albums on which he sang duets (he was the first to do this!) with several big popstars of the 90’s.